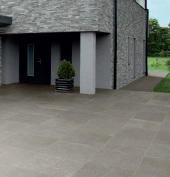 These outdoor tiles have a high density, resistance to the elements, superior load and breaking strength; ease of installation make it the perfect solution when a high-performance material is required. 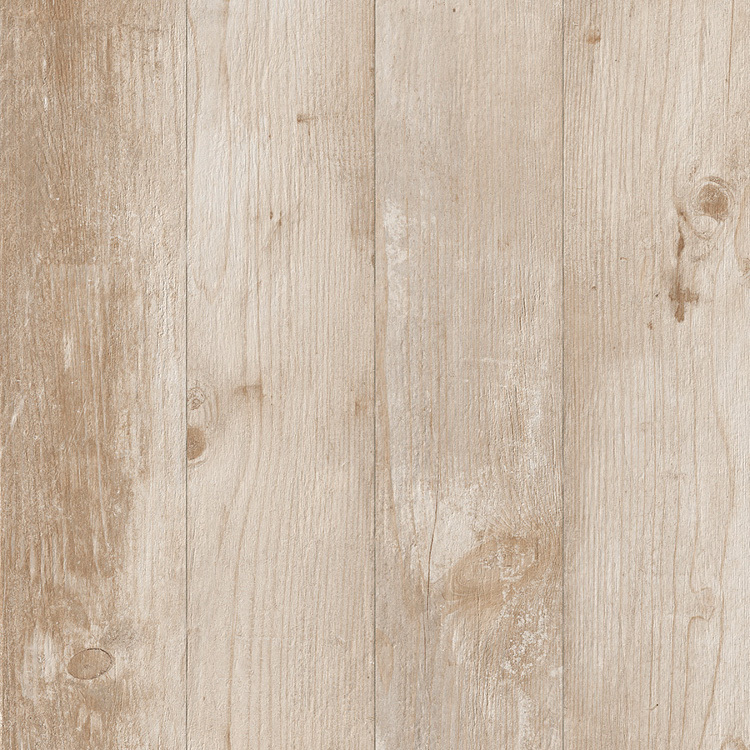 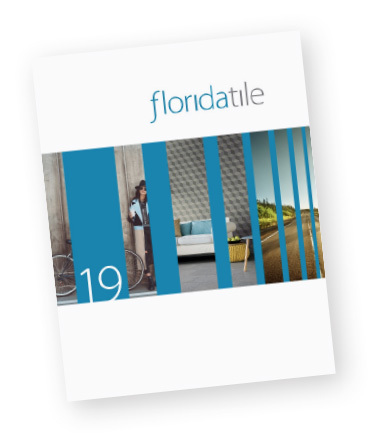 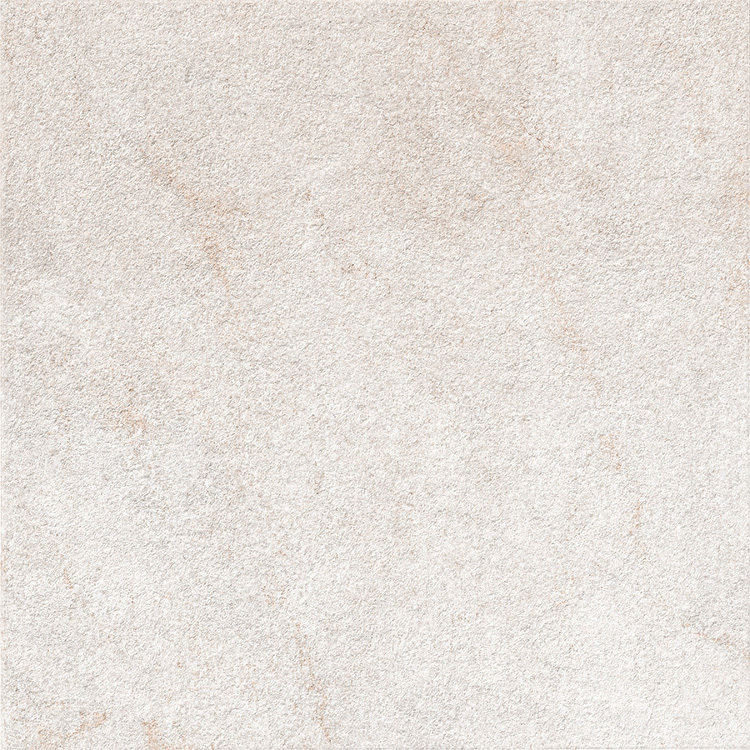 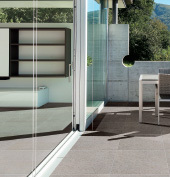 Add to that the aesthetic benefit of HDP–High Definition Porcelain® graphics that make modern porcelain indistinguishable from natural materials, without the headache of sealing to protect your surface. 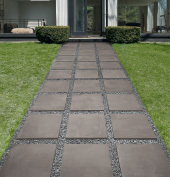 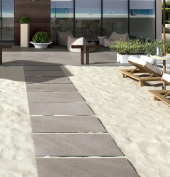 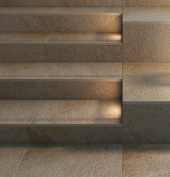 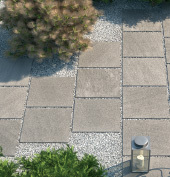 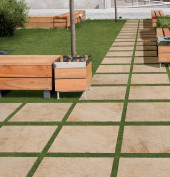 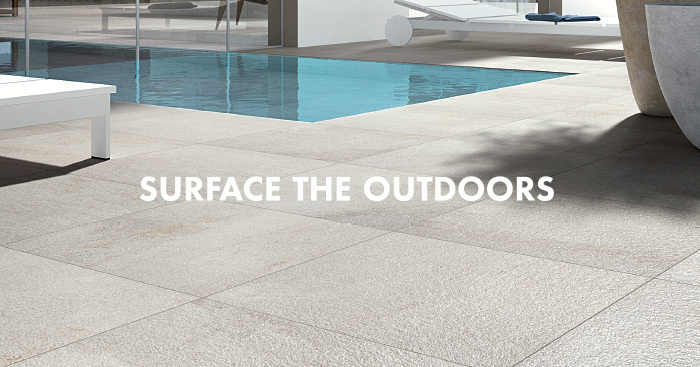 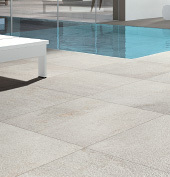 20mm is the right choice for all residential and commercial outdoor spaces. 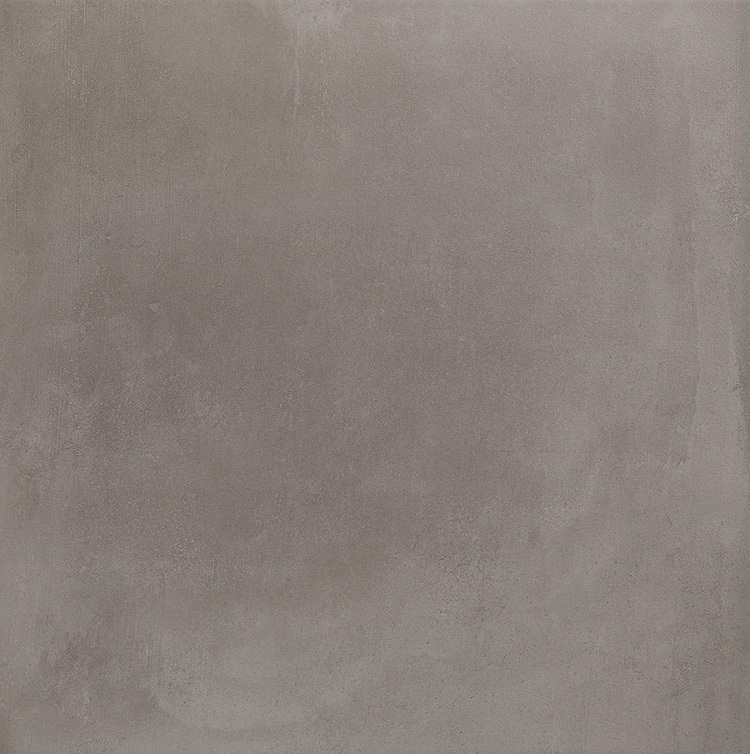 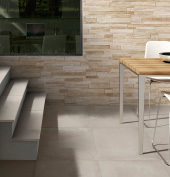 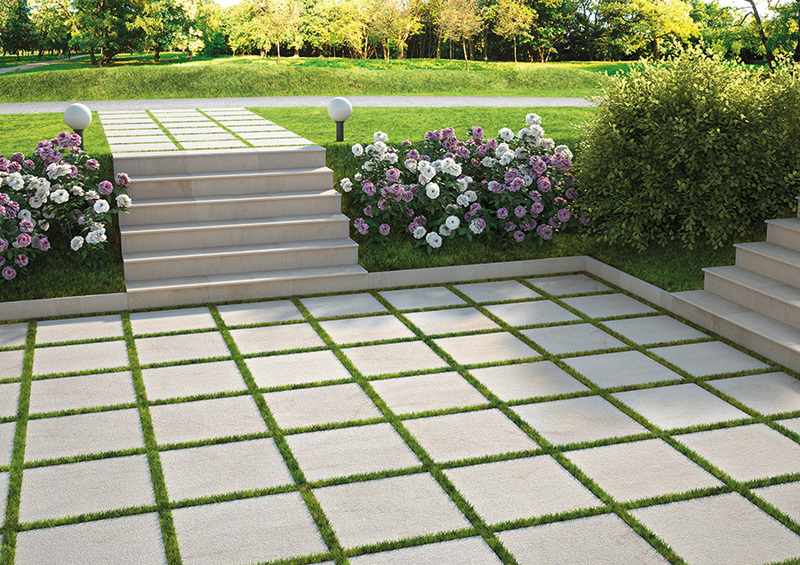 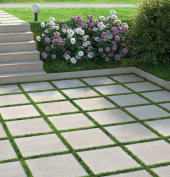 These these outdoor tiles are durable, slip-resistant tile, capable of application across grass, gravel or raised surfaces.